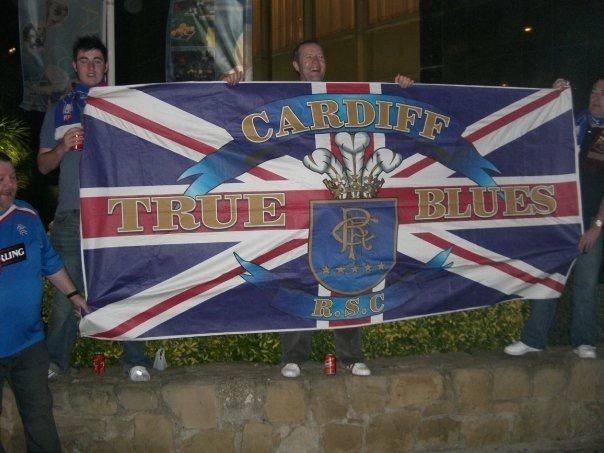 Cardiff True Blues Rangers Supporters Club was formed in 2006 by a group of Rangers fans in South East Wales, with the aim of finding a venue to meet and watch games together. The club has prospered, and extends a warm welcome to all Rangers fans, whether living locally or just visiting the area. 10 years old and still going strong!